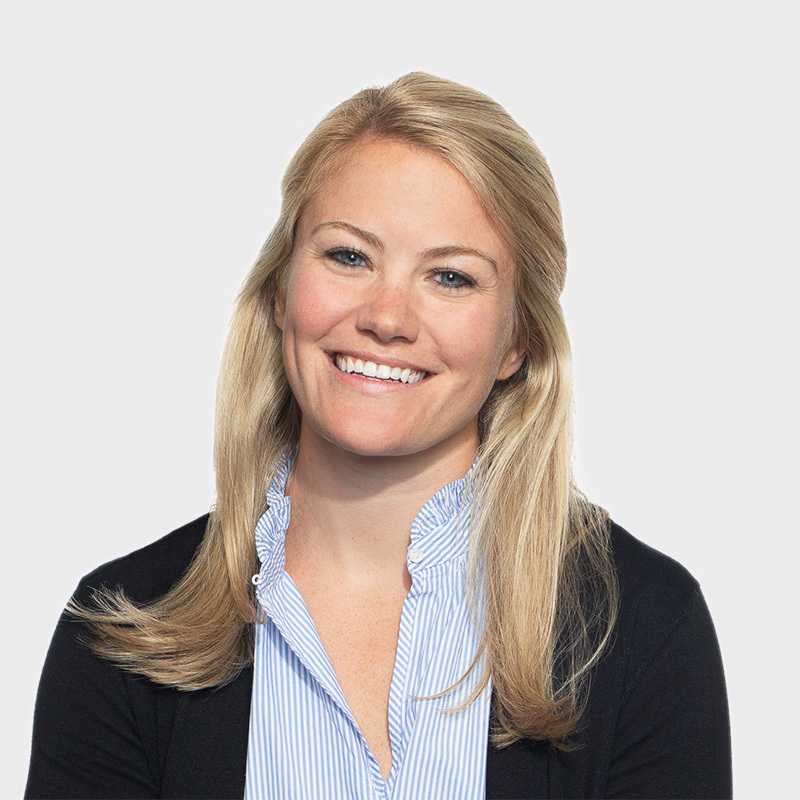 Sabrina joined Polaris in 2018 and is a vice president of the Polaris Growth Fund in the Boston office. She focuses primarily on growth investments in software and technology-enabled services. Sabrina currently represents Polaris on the board of Iridium Technology. Prior to joining Polaris, Sabrina was a vice president in the private equity practice at Battery Ventures, a multi-stage technology focused investment firm. While at Battery, Sabrina was responsible for originating and executing investment opportunities as well as assuming board of director responsibilities at portfolio companies. Prior to Battery, Sabrina was an associate at H.I.G. Growth Partners where she sourced and executed investments in the consumer, healthcare and technology sectors. Sabrina received a BA in biology and economics from Dartmouth College. While at Dartmouth, Sabrina was captain of the alpine ski team.